The new server will begin on: 28/09/2015 at 12.30 PM (BST). Due to essential update to improve the infrastructure of the game. 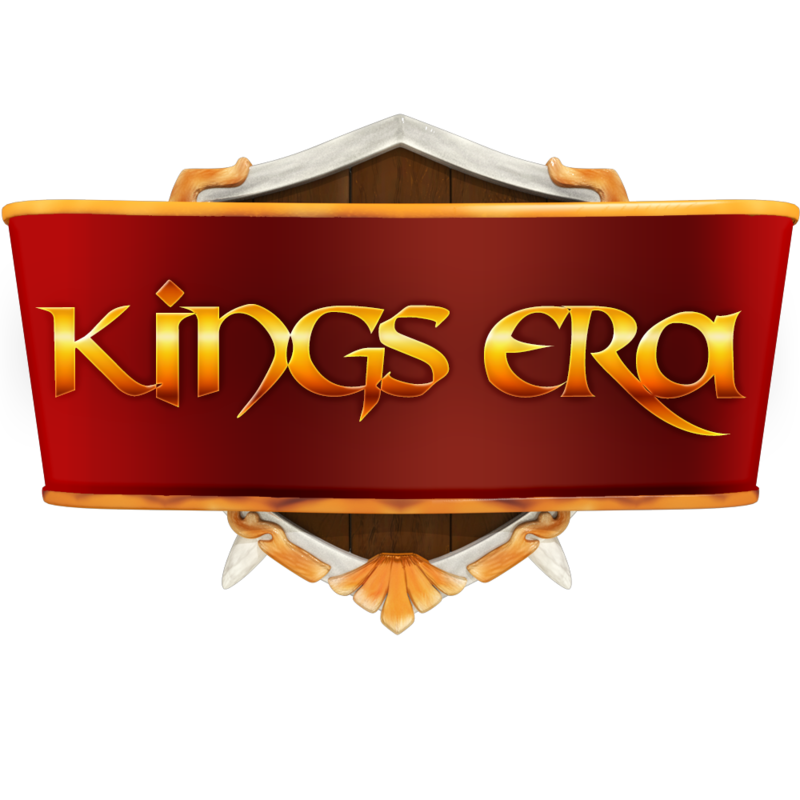 The game KingsEra might not be available from 12.30 (BST) to midnight 19/09/2015. If you manage to access the game during this times attack to other players would not be possible.